During high school, many of Annie’s friends were unable to afford expensive private counselors to help guide them through the arduous college application process. They were at a disadvantage competing with students from higher socioeconomic means for admission to the same schools. Annie founded BridgEd to help bridge the divide and create a more equitable playing field.. Now an official 501(c)(3) nonprofit organization, BridgEd promotes tertiary education to low-income students in California’s Bay Area by encouraging equity in the college admissions process. They connect low-income students to high quality counselors, who mentor them throughout the application process. BridgEd also hosts local workshops for students led by professional counselors from test preparation and consulting companies. In just one year, BridgEd has helped students get accepted to Harvard, Yale and Duke, with some receiving full scholarships. Using her National American Miss California Teen platform, Annie has promoted her mission to more than 3,000 people. The positive feedback she has received led to partnerships with University of California, Berkley and Stanford, which will enable more than 250 students to participate in BridEd programs this year. Beyond the Bay Area, BridgEd is launching a national ambassador program, expected to reach approximately 1,000 students annually and there are plans to expand worldwide in the near future. 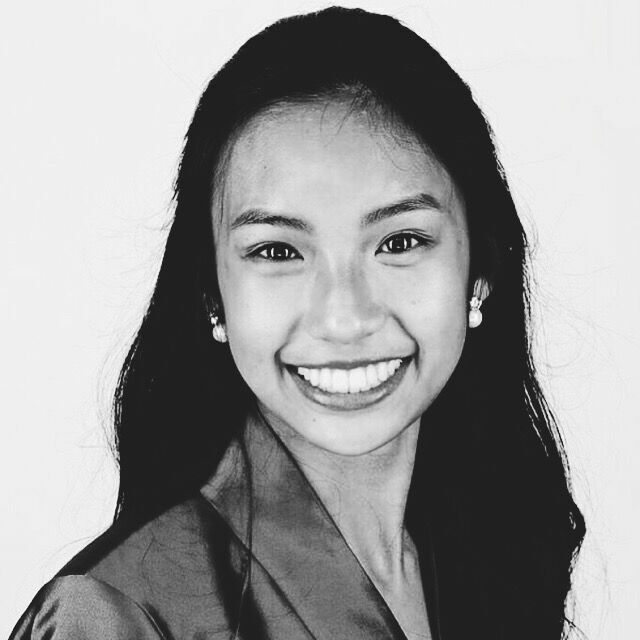 By equipping students with higher education, Annie believes underprivileged students will gain the chance pursue their dreams and have the resources to combat social issues, make positive impact and pay it forward.